300 white Wash Cloths measuring 13x13 inches. 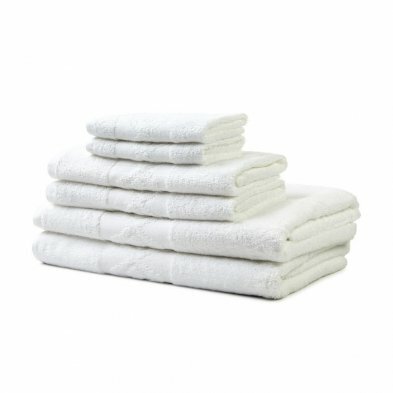 These 100% cotton wash cloths are perfect for spas, gyms, and other health facilities. Bulk order soft velvet touch wash cloths work out to be $5.08 per wash cloth. If you have any questions about this product by Golden Mills, contact us by completing and submitting the form below. If you are looking for a specif part number, please include it with your message.